Hold on to your Devil Triggers, folks. 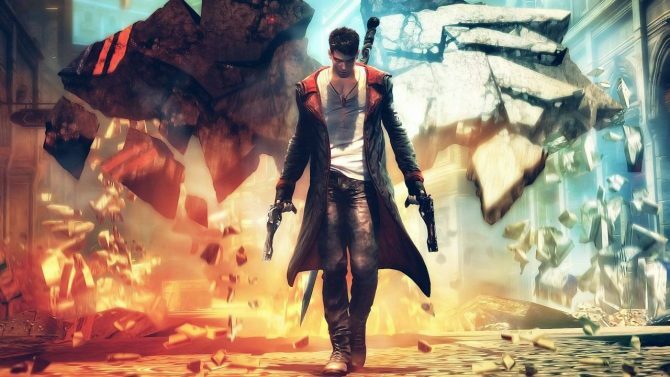 Devil May Cry‘s five-year hiatus will be coming to an end by early next year. 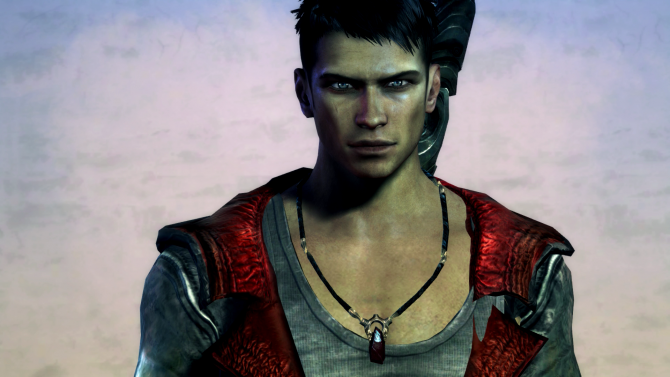 Capcom released an announcement today stating that Ninja Theory’s DmC will hit shelves on January 15th, 2013. To sweeten the deal, they just released an introduction to Kat, one of the members of our all-new DmC cast. Kat is a former runaway that joined The Order very early in her life. She is a medium and a gifted psychic who can see into Limbo, the demon realm, but not directly interact with it in the way that Dante does. 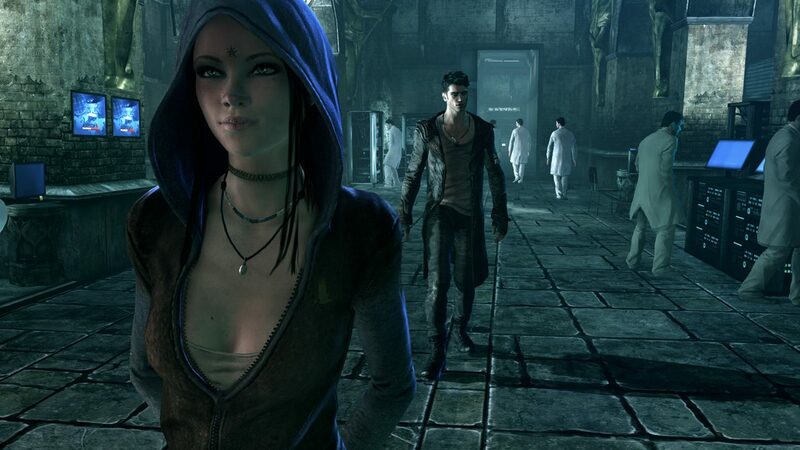 Touted as the “eyes and ears” of The Order, Kat is described as the right hand to the Leader and tasked with guiding our new Dante through Limbo. Not just a mere tour guide, Kat’s devotion to The Order is considered second to none, often putting her own life on the line and placing herself in grave danger in order to gather intelligence. 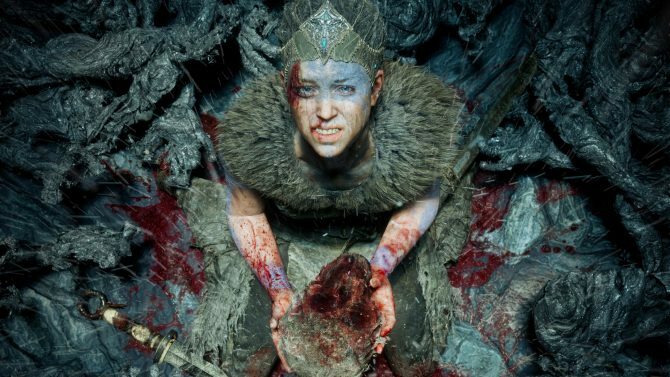 The game will also feature a PC release as well as fully localized audio in English, French, German, Spanish and Italian. Subtitles will also be available in Polish, Dutch, Russian, and Brazilian Portuguese. Will it work out in Capcoms favor? Dante is an icon of the video gaming industry and the franchise is known for his particular brand of self-assured “come what may” mischief as much as it is loved for its fast paced, “keeping it stylish” brand of gameplay. 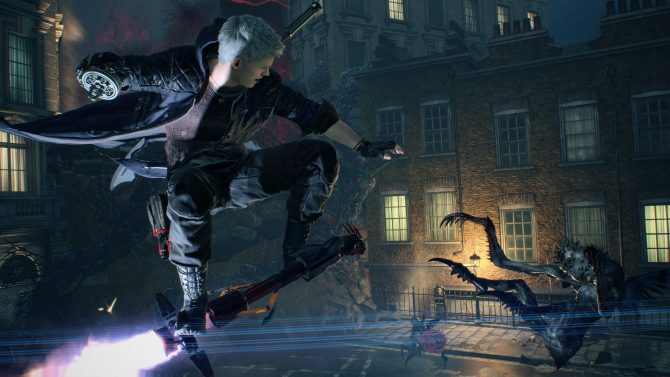 Either way, we won’t have to wait long to see if Dante and Ninja Theory are up to the task.